One of the most essential skills your senior needs as he advances to the next stage God has for him is the ability to communicate clearly, correctly, and effectively. Use this quiz and test book to refine your senior’s skill on multiple levels from structure to preciseness to vividness and clarity. The quiz and test book is correlated with Handbook of Grammar and Composition, 5th ed. ; Workbook VI for Handbook of Grammar and Composition, 4th ed. 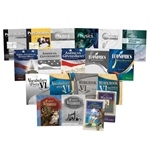 ; and the Homeschool English 12 Parent Guide/Student Daily Lessons. 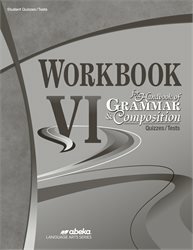 Answers and grading instructions are sold separately in Workbook VI for Handbook of Grammar and Composition Quiz/Test Key. Grade 12. 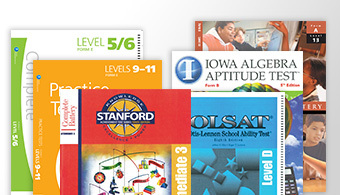 These tests based on Abeka educational experience with both schools and homeschools evaluate learning on multiple levels from recall to application in an easy-to-grade format. Sentence improvement is emphasized as your senior must apply his grammar background to discerning structural problems or revising. 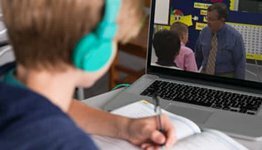 Test content also includes analysis and application of English language rules and terminology, essential tools for clear, correct, and effective speech and writing. Each of the 12 grammar and composition tests is designed to be combined with its corresponding English Literature test for one test grade. The 8 unit tests on grammar and composition thoroughly evaluate concepts taught that testing period with an emphasis on application. Two nine-weeks exams and semester and final exams provide periodic cumulative review to reinforce essential grammar and composition skills. 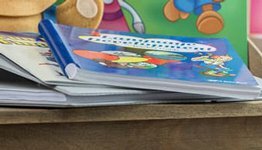 Bonus features include a book report reading record, research paper grade form, and an optional composition check sheet to guide your senior in editing his writing and guide you in grading it. To help your teen with his vocational project, the quiz and test book includes a sample questionnaire cover letter, sample questionnaire, and guide for an interview—valuable resources for the future!